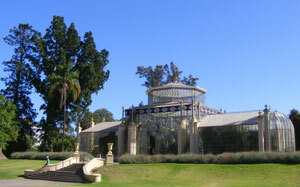 Adelaide Zoo is Australia's second oldest zoo, and the only major metropolitan zoo in Australia to be owned and operated on a non-profit basis. 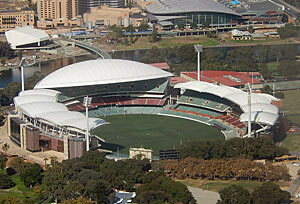 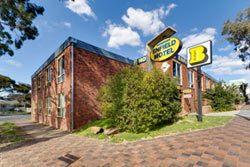 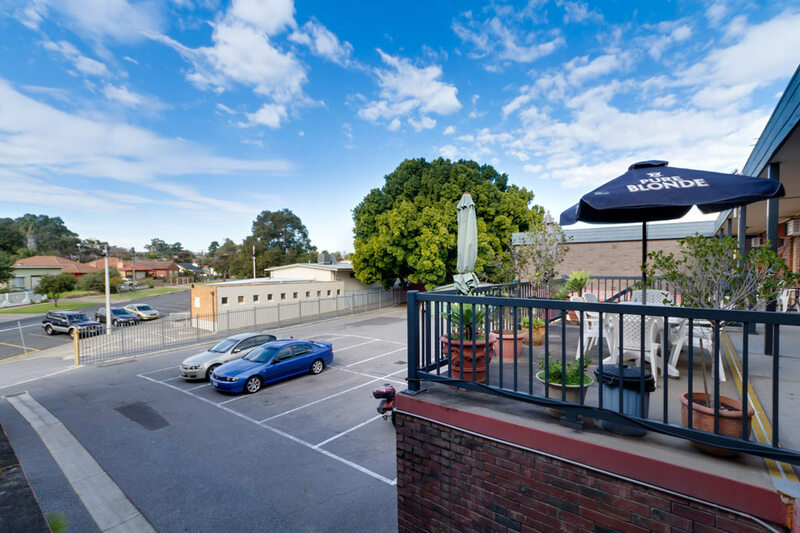 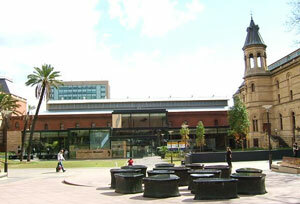 It is located in the parklands just north of the city centre of Adelaide, South Australia. 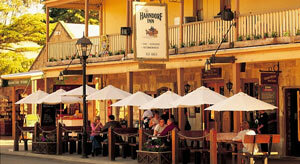 There is a total of 13,256 hectares of vineyard area planted in the Barossa. 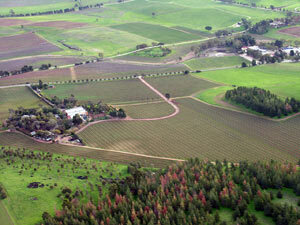 The majority of plantings are Shiraz, with other varieties such as Grenache, Cabernet Sauvignon, Mataro, Riesling and Semillon also part of the Barossa wine tapestry. 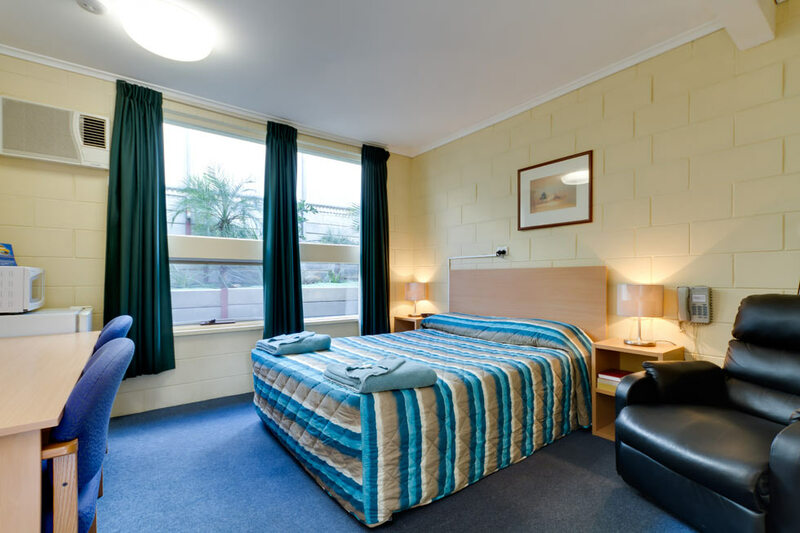 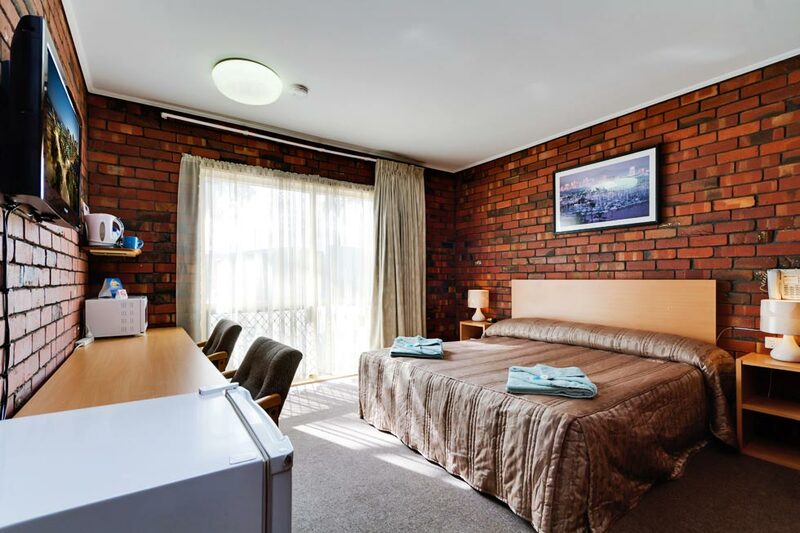 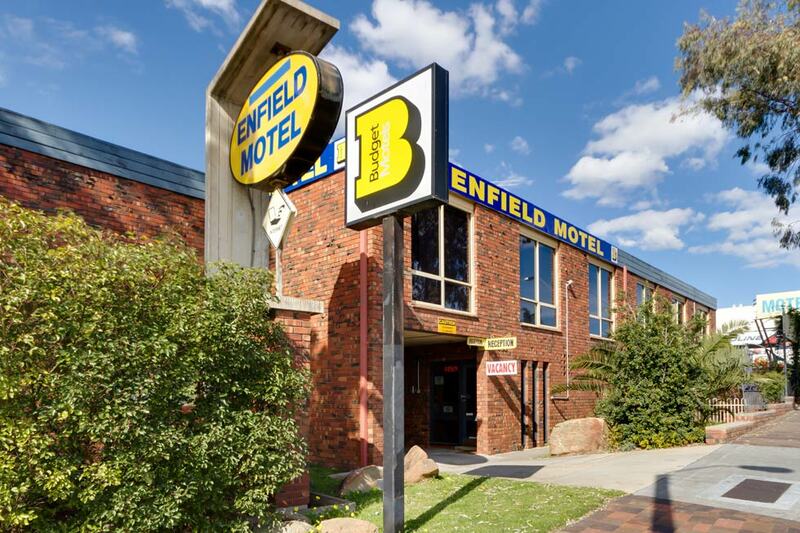 Glenelg, Henley and Semaphore Beaches are a short 20 minute drive from the motel. 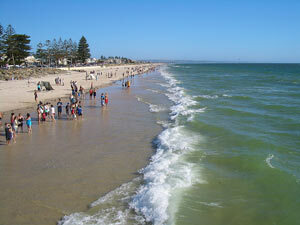 Henley Beach is a popular beachside suburb of Adelaide, offering white sand, gentle surf, a popular dining square and regular live entertainment in the summer. 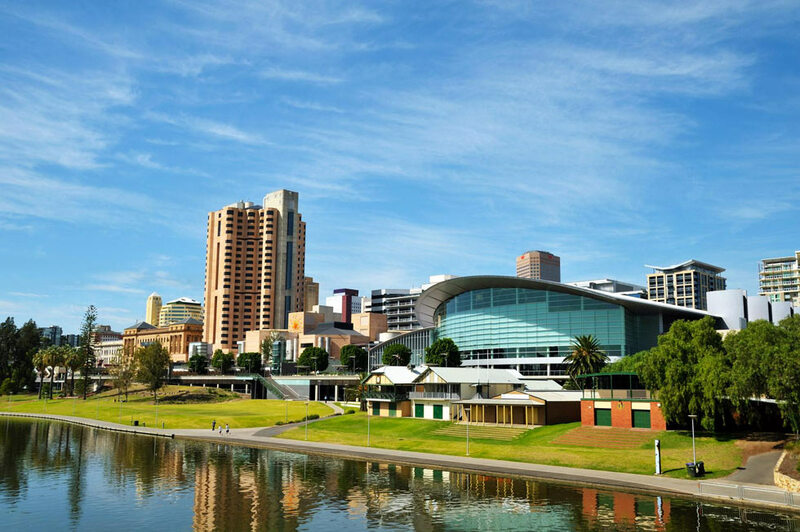 Semaphore's white sands, family-friendly shallows and colourful foreshore make for a classic Adelaide beach escape. 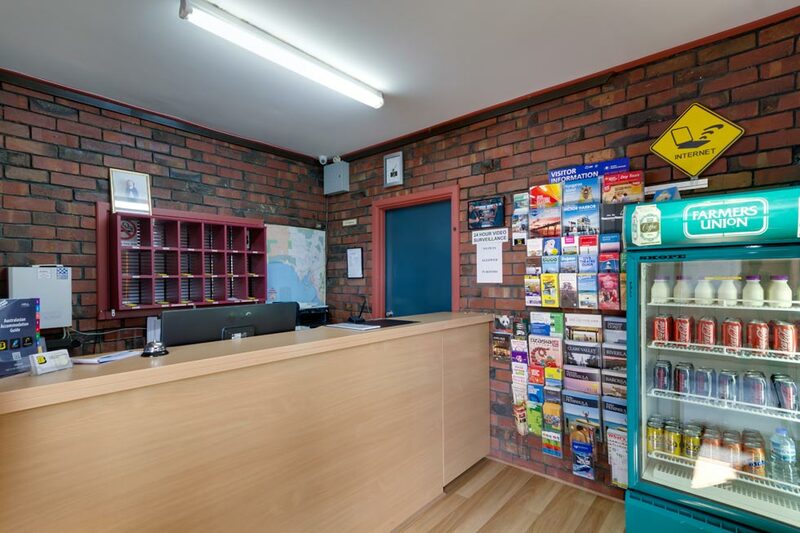 See all your favourite Aussie animals such as Dingos, Tasmanian Devils, Wombats, Echidnas, the unusual Fruit Bats, Ghost Bats, Bilby and more. 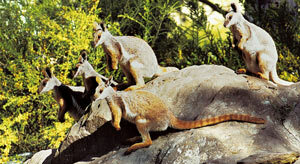 Walk amongst and feed the Kangaroos and Wallabies including the white (albino) varieties. 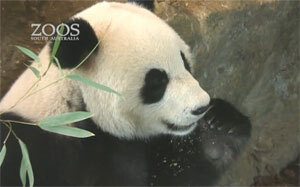 There are koalas to view in their trees or enjoy a cuddle at one of our holding sessions.